AshbyCapital, the property investment advisory company, has let the remaining space on the second floor at The Colmore Building, its multi-let office building in Birmingham’s Colmore Business District, to international insurance company, Chubb Limited. 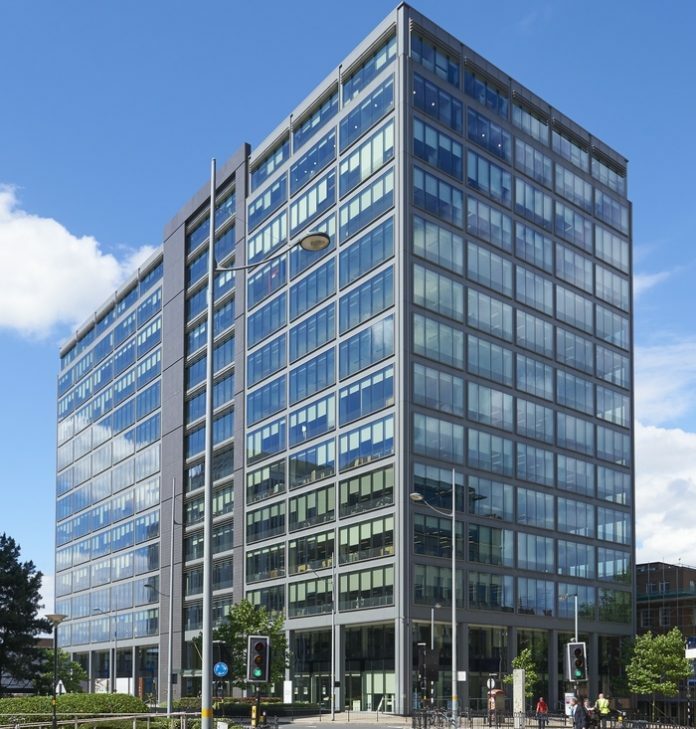 Chubb, the world’s largest publicly traded property and casualty insurer, has taken 6,188 square feet at The Colmore Building, moving from its current Birmingham location on Edmund Street. Chubb will join an array of other global tenants including Vodafone, Allianz, Investec, Grant Thornton, Hogan Lovells, and most recently, Rathbones and Willis Towers Watson. The sixth and seventh floors are now the only remaining floors left in the building, offering 46,760 sq ft of contiguous space, available via joint agents JLL and GVA. With Chubb’s letting, The Colmore Building is now 85 per cent occupied, and AshbyCapital has now let at total of 60,000 sq ft at the building since September 2017. The Colmore Building comprises 310,000 sq ft of Grade A office space over 14 storeys and has achieved an ‘excellent’ BREEAM environmental and sustainability rating, as well as a ‘Platinum’ WiredScore connectivity rating – the highest available. Following a £3.5 million enhancement programme, the building offers Birmingham’s broadest range of amenities, including a gym, treatment rooms, bicycle parking, luxury changing rooms and a drying room, as well as a refurbished reception area and newly expanded café, branded &More Coffee House. CBRE represented Chubb; agents for The Colmore Building are JLL and GVA.